Welcome to your own home selling saints homepage. 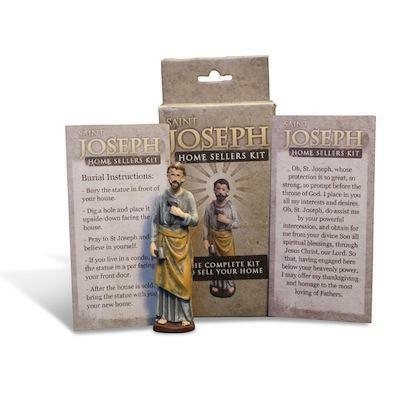 Saint Joseph was Jesus earthly father and the husband to the Virgin Mary. The tradition to bury a St Joseph statue, and pray for his blessing, when you are trying to sell your house goes back to the 1500th century. Read the whole story at History of Saint Joseph. 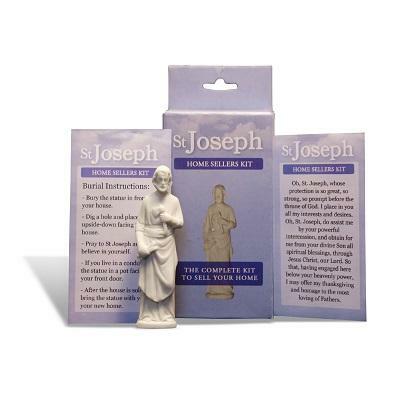 St JosephStatue offers you the solution that you need. Please take a look around on our homepage and read some of the testimonials from people who had faith in themselves and in Saint Joseph. 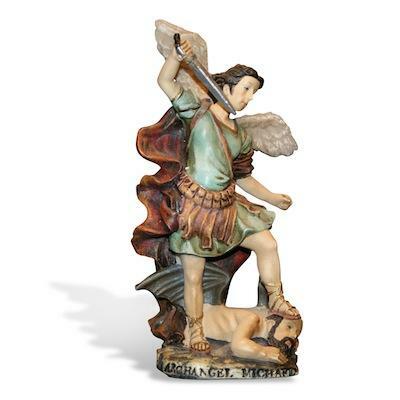 info@st-josephstatue.com and we will promptly remove you from ALL correspondence.